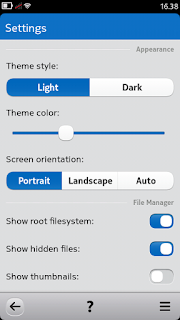 Nokia N9 contains maps application bundled by Nokia with offline maps, but to access Drive application you need to have Nokia Account and you must login in your N9. Before Nokia Account has been shutdown by Microsoft (see here) there's no problem to using Nokia Maps on N9, but after 25th, April 2015 Nokia Account no longer can be accessed. 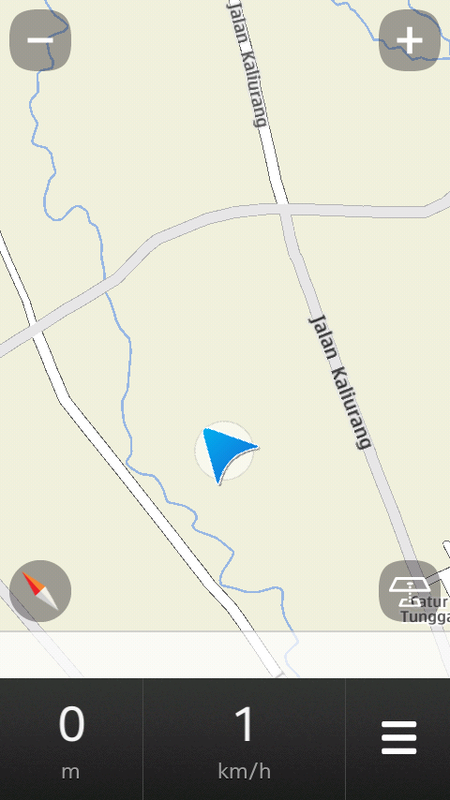 So maybe you think that your N9 can't help you to assist when you driving or find place around the world. Here, I'll show you to bypassing Nokia Account requirement to access Nokia Drive on N9 Harmattan. 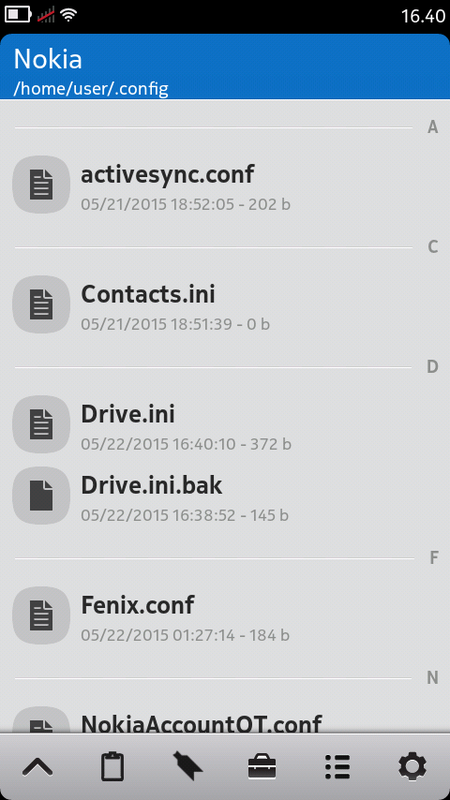 So you don't need to have Nokia Account logged on your N9 to access Nokia Drive. Below is the step by step to bypassing by modify Nokia Drive configuration on Harmattan. 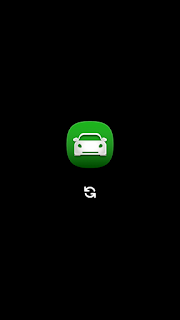 First, you'll need installed Filebox on your Harmattan N9 (see here for installer and this for installation). 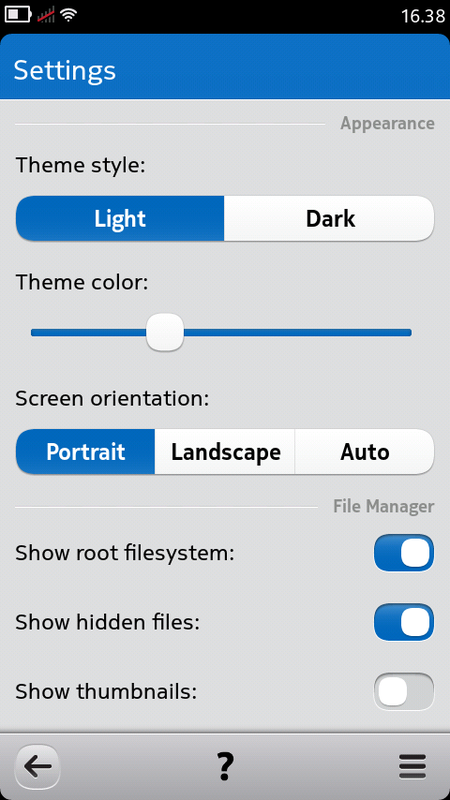 Open Filebox and make sure you have change settings to Show root filesystem and Show hidden files. Download modified Nokia Drive configuration (see here, be careful there are too many ads link on this page, if you're frustrating with this download it into your Computer and transfer into your N9). Once the file downloading, will be appear Save file confirmation, tap OK and save as Drive, and tap Save, and your file will downloaded immediately. When the file has been downloaded, leave the Transfer window by pressing Done (don't select Clear, because your file will be erase!). Go to Filebox and navigate to /home/user/MyDocs/Downloads, you'll found Nokia Drive configuration file that you have downloaded successful. Copy and paste it into /home/user/.config/Nokia, but I recommend you if there's Nokia Drive configuration there you should backup it (just rename the existing Nokia Drive configuration into Drive.ini.bak). Go to Home, and open Nokia Drive, now you can using Nokia Drive without logged in Nokia Account. Nokia Drive can serve you online or offline, for online method, you need a good connection to get maps instantly, but if you want to use Nokia Drive offline, you can download maps (see here) of your country and install into your N9 (I would write it later). So, I'm still here, Harmattan not yet died. I have downloaded the Drive.ini (and Maps.config) but this file have not finished with ini. it finished with .exe when i'v dowload it. The icon in Downloads are different and the exe file is 2MB, but the ini file is 1KB...so the question is why my phone download Drive.ini.exe (Maps.config.exe)?! and how to download only drive.ini file? Tnanks in advance for the help! 2.) Paste using Filebox, you won't see paste option when you tap and hold, but after you has select any files and select (tap hold) copy, then navigate to directory destination, after that just tap the second icon from left bottom. When you tap this icon you should bring to Clipboard, then you'll see any files that you have copy before. 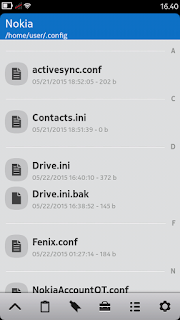 Now just select (tap once, don't tap hold, just tap it) the files which you want to paste in this directory, after select it, tap again the second icon from left bottom of filebox, it'll paste file immediately. If still there're any problem, feel free to add comment below. If you were a calculus teacher, no student would have less than an A. Do not work on my N9. Worked perfect Thank you! For doing this tutorial. Thanks a lot for making drive work again. Furthermore, I must observe that, if before I was able to access the Internet, with the new changes I can not anymore. I tried to restore the old configuration (drive.ini and maps.cong) and the situation does not change: I no longer access the internet! I also tried to connect with a Wi-Fi key, stays connected for about ten seconds, then automatically it disconnects itself. Finally, I must say that I have never made the system upgrade and N9 tells me that I should update the software to version: 20.2011.40-4.232.02.2 of 217.4 MB. Thanks for making this and the Maps application work again.